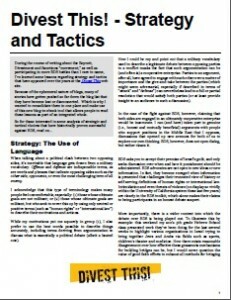 Over the years, I’ve created a number of publications that are available free for download. You can find them below, as well as via the publication sharing site Scribd. 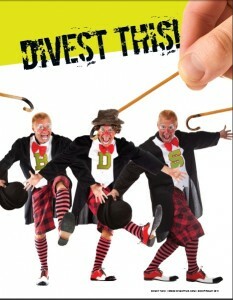 Click on this this image to download the Divest This Guide in PDF format. 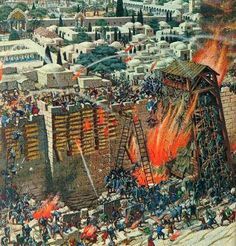 Jewish Voice for Peace Hagaddah – Oy! 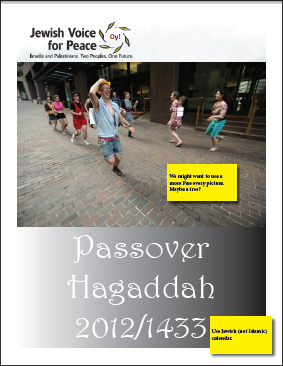 A little something I stumbled on while investigating Jewish Voice for Peace’s production of their own Passover Hagaddah. This e-book compiles a set of articles written during a BDS conference held at the University of Pennsylvania that addresses every subject covered at that event (and then some). This material can also be found at the Divest This sister site www.pennbds-oy.com. Click on this image to download the DivestThis Goes to PennBDS ebook in PDF format.